Giorgio Armani 100% woven silk tie. 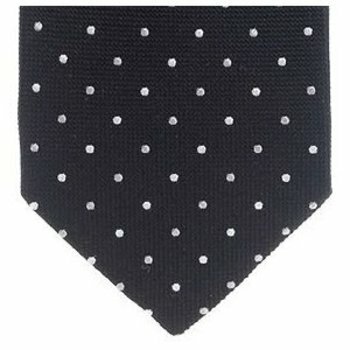 Woven black with small white spots. Width 4 inch (10cm). 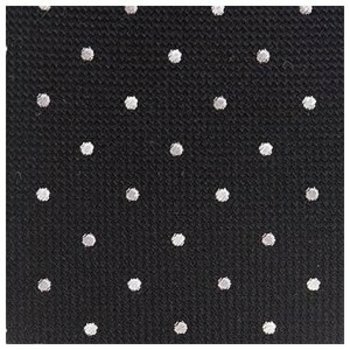 'Giorgio Armani' jacquard lining. Made in Italy. The Italian designer Giorgio Armani has been at the forefront of high end menswear for several decades. Now in his fifth decade working in fashion, Giorgio Armani is more than just a designer - he\'s an institution and fashion icon. For designer fashion that never goes out of style, Armani is the label to have.